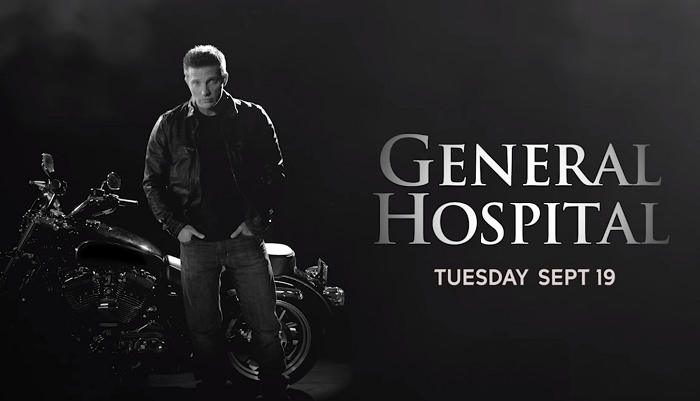 Emmy winner Steve Burton is returning to ABC soap opera General Hospital on Tuesday, September 19. Will he play Jason Morgan once again? Or someone else? A new teaser video doesn't give it away, but finds him looking very Jason-esque. Check it out below.